Bonsoir Chérie: My November must have highlights. I'd like to start a monthly serie with my personal fashion crushes and share my most wanted pieces with you. 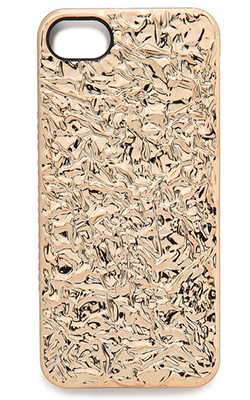 As I am a huge fan of Marc by Marc Jacobs's stuff, I'll start with the fancy I phone cover. I've got the cover in silver and whenever it lies on a table, people tend to grab my phone to check the case out. I just love the surface. 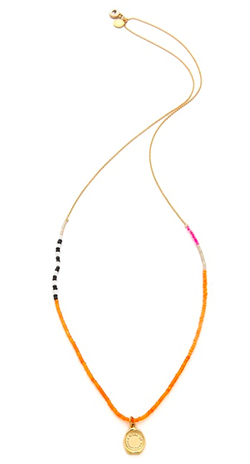 The delicate necklace is just perfect to combine with a black blouse or a finely woven sweater. Gonna be a super cute detail for a simple outfit. And the L.A.M.B. 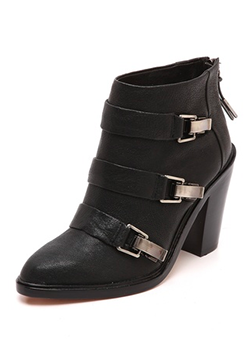 booties are just wow. Definitely need to think about these. And the best - all these three items are on sale! So be quick with shopping before they are gone.. Follow me on instagram @bonsoircherieblog or on facebook to stay tuned.